Employees at Foxconn are feeling the pinch as a direct result of a huge reduction in iPhone orders. According to reports in the South China Morning Post (SCMP), salaries have been cut and benefits scrapped. Apple launched its iPhone XS, XS Max and 'affordable' XR last year but the appetite for the phones has been lukewarm, to say the least. Not only did Apple cut production of all three models in November, but it even resumed production of its previous generation, the iPhone X. Now, the sale slump is reportedly having an impact on Foxconn employees in China, where iPhones are manufactured. 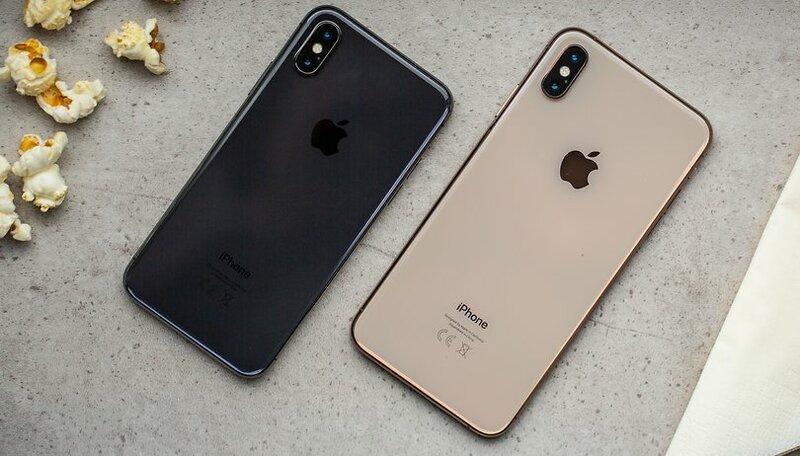 One employee told SCMP that iPhone production season, which normally lasts somewhere between four to five months, lasted just 20 days for the 2018 models. Salaries have been slashed as a result of the reduced workload. Reports claim that the average monthly wage of 4,000 yuan ($598) fell to 3,000 yuan ($447) for at least a third of the year. A shuttle bus that transports workers between the factory and their dormitories, has also been canceled, forcing some employees to walk for up to 40 minutes to get to work. A free laundry service has also been scrapped, with Foxconn staff now having to pay 7 yuan ($1) to was a single load of clothes, whilst dry cleaning an overcoat costs 18 yuan ($2.7). The factory in question is located in Zhengzhou, the capital of central China's Henan province. It is the world’s largest iPhone assembly plant at 1.4 million square meters. The news of the deteriorating working conditions follows earlier reports that Foxconn had laid-off around 50,000 workers in January. However, this new insight into the salary cuts and canceled benefits will raise speculation that some of those made redundant actually quit due to poor working conditions. Foxconn has been offered tax breaks worth up to $4 billion in Wisconsin as an incentive to build a factory in the US state, but no plans have been officially announced. What do you think about the news? Do consumers in the west have a solid grasp on the human cost of our tech? Maybe sales would go up, if they reduced the d*mn price. Over 1000 bucks for a silly phone?